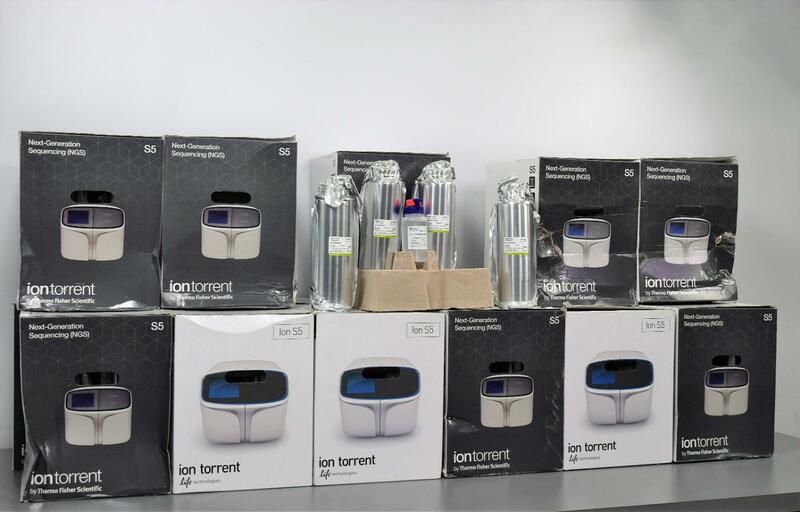 Thermo Fisher Life Technologies Ion Torrent Ion S5 Sequencing Solution A27767 . New Life Scientific, Inc. Please note that each purchase is for only one of these kits. If you would like a particular kit or expiration date, please message us after purchasing. Although these kits are out of date they are still useful in being used in training or other purposes that don't require an unexpired kit. They are still sealed in their foil packs. Some of the boxes are damaged but the contents are in perfect condition. Even though these are out-of-date kits, we are still offering a 90-Day Warranty on this product for your peace of mind in case you need to return them for whatever reason.